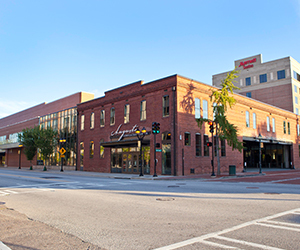 Sherman & Hemstreet agents are the most versatile in the market and have the most commercial designations of any firm in the region, including the prestigious SIOR and CCIM. The brokers that hold these designations are the top in their field at sales and leasing. With this comes a nationwide network of the top real estate professionals. Since we are not developers like our competition, we are often referred large clients and tenants that have real estate needs in the area. This allows for us to get more deals done and more efficiently than our competition. When we list a property for sale or lease, we implement a multi-faceted marketing campaign, including a heavy web media presence on several sites, a nationwide network of real property brokers, and our active buyer database. We can ensure that the right buyers and tenants are made aware of your property as well as apprising them of the reasons why it is a good fit for them. A Certified Commercial Investment Member (CCIM) is a recognized expert in the disciplines of commercial and investment real estate. 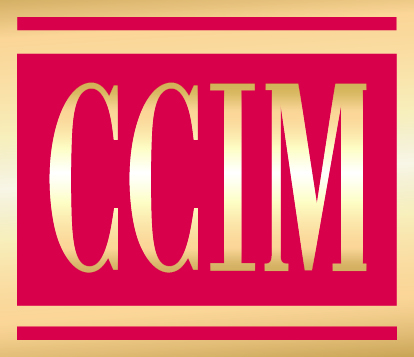 The designation is awarded by the CCIM Institute. The SIOR (Society of Industrial and Office Realtors) designation is awarded only to commercial real estate professionals who have reached the highest levels of performance in either industrial or office brokerage in their local market. It is the most prestigious designation any commercial real estate professional can obtain. It is a professional symbol of the highest level of knowledge, production, and ethics in the real estate industry.